Land issue in Cambodia is lingering by the corruption and anarchic settlement. In the wake of war, for Cambodia, both government and people are anarchic. But the anarchic people is a large profit for anarchic government. The issue of Beoung Kok Lake once has been academically and publicly debated by the researchers, environmentalists, anthropologists and the government. The solution was settled to preserve this natural lake as the leisure place and water reservoir for flooding water in Phnom Penh capital city. But later, the government decided to give concession this important strategic land to their patron tycoon for 99 years without considering the research finding or having proper plan for it. 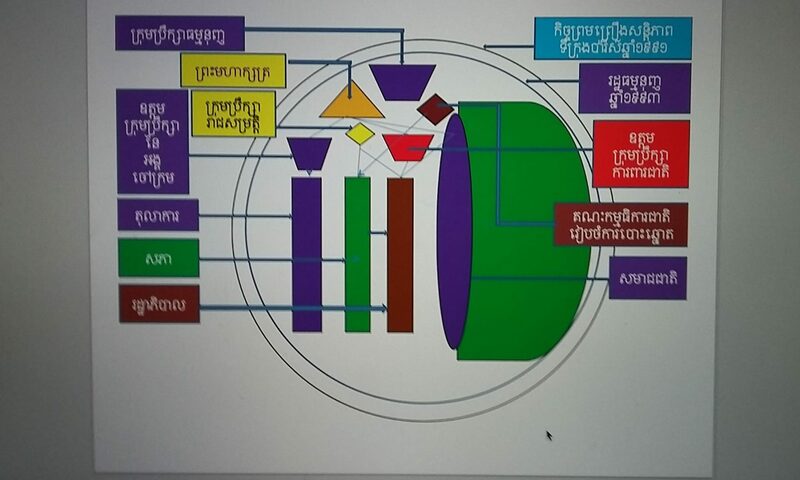 In a short period, government can hand that huge amount of money, but in a long run, the children of Phnom Penh city will be drawn and badly affected by this self-suicidal concession.